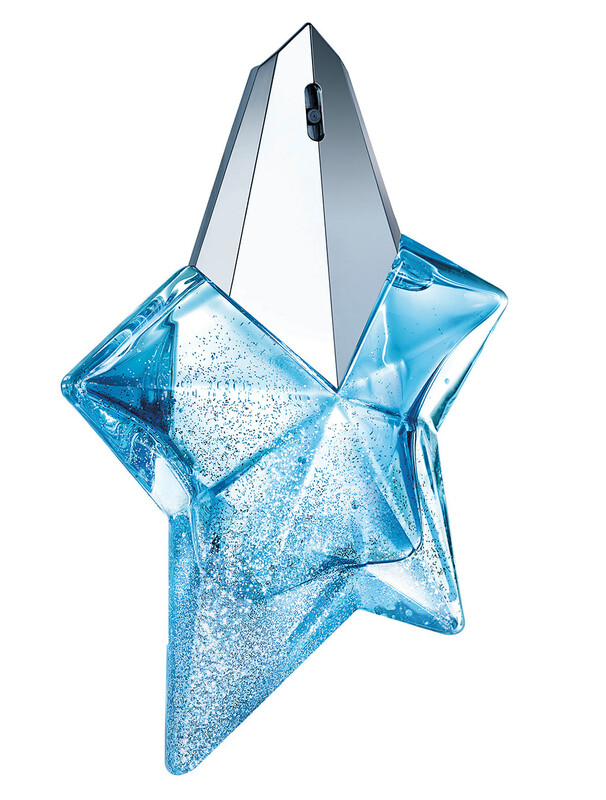 Thierry Mugler has introduced two fresh reinterpretations of the Angel and Alien eaux de parfums: Angel Aqua Chic and Alien Aqua Chic. The Aqua Chics are created through hydro-distillation, using hydrosol—an extraction of essential oils and residual water—instead of the typical alcohol and water mixture, resulting in a light, refreshing essence for summer. Angel Aqua Chic maintains the recognizable patchouli base of its predecessor, but immerses it in a bouquet of cornflower water, Calabrian lemon, and pink peppercorn. In Alien Aqua Chic, an invigorating blend of ginger water combines with freesia and verbena, infusing the original amber-woody musk.